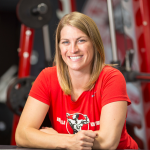 Aubree (Aubs) Shofner is a certified personal trainer who works with a spectrum of clientele specializing in weight training, functional movement, programming, and nutrition. Aubree has well versed knowledge and experience in working with individuals dealing with spinal injuries, autoimmune disease, pre and postpartum, pain management, weight loss, bone disease, multiple sclerosis, joint inflammation, and metabolic disorders. 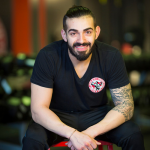 Aubree has also worked with male and female bodybuilding competitors, collegiate athletes, and those preparing to enter into the military. With a strong belief that we are the creators of what we think and feel, Aubree encourages those around her to trust that if we can nourish a limiting thought or belief, then we can just as easily do the same for one that is non-limiting. 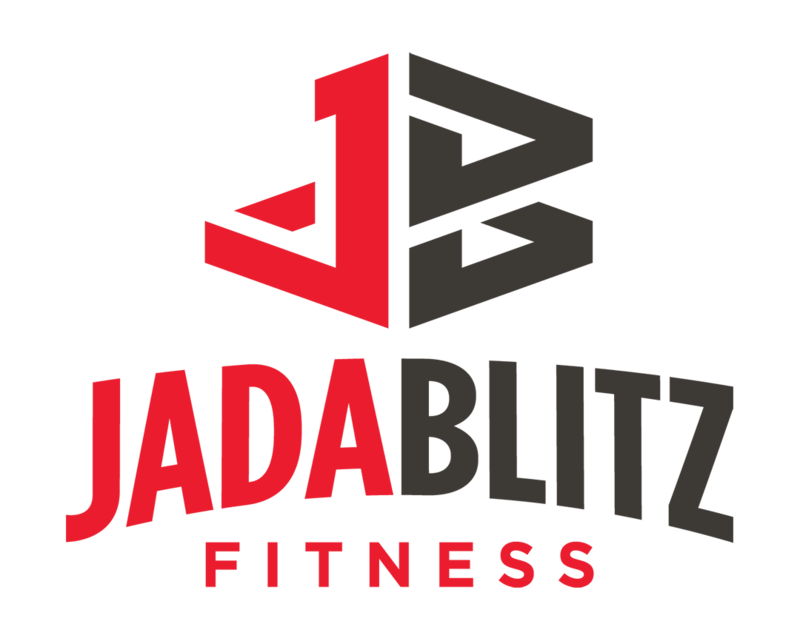 This is rooted in her own experience as a personal training client dating back to 12/13/14, where she quickly learned the power of what investing into her mind and body could do, and what being part of the Jada Blitz family was truly about. Aubree dedicated 75+ hours over the course of three months to shadowing Justin Draper prior to transitioning into her personal training career in 2016. Upon successfully completing her PT certification, and receipt of her CPR/AED certification under the American Red Cross, Aubree went on to obtain her TRX Level 1 Certification. She now instructs two TRX group fitness classes and provides individual TRX training sessions upon request. With a passion for learning and writing about health and fitness, Aubree has created Aubs In The Blog, generating educational written content for both Jada Blitz and Balanced Body Foods, covering a variety of topics each week. She has also established blogging opportunities with Core Nutritionals, for whom she is a brand ambassador. Aubree holds an Associate’s Degree in Paralegal Studies from Bryant & Stratton College, with a final GPA of 4.0, and a Bachelor’s Degree in Criminal Justice minoring in Forensic Science and Crime Scene Investigation, with a final GPA of 3.6 from Hilbert College. Prior to becoming a CPT, Aubree worked in the legal field from 2011-2016.